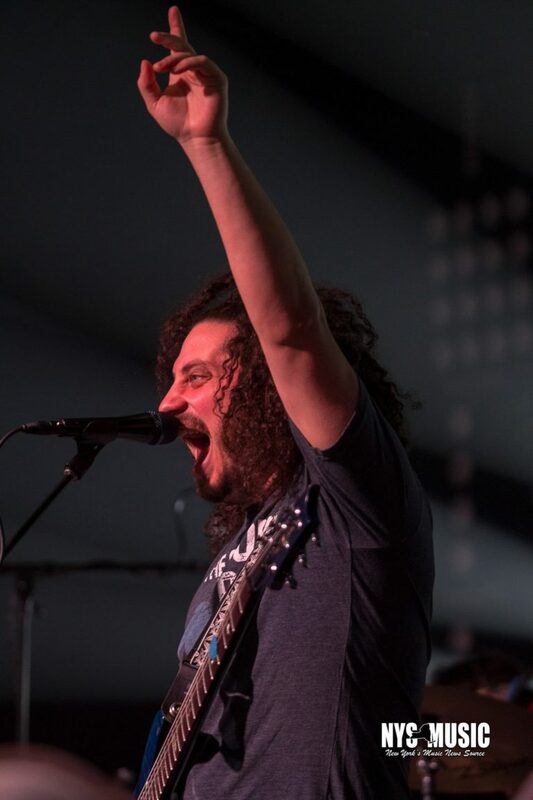 Raise your hand if you’ve ever seen a jam show in a shopping mall. 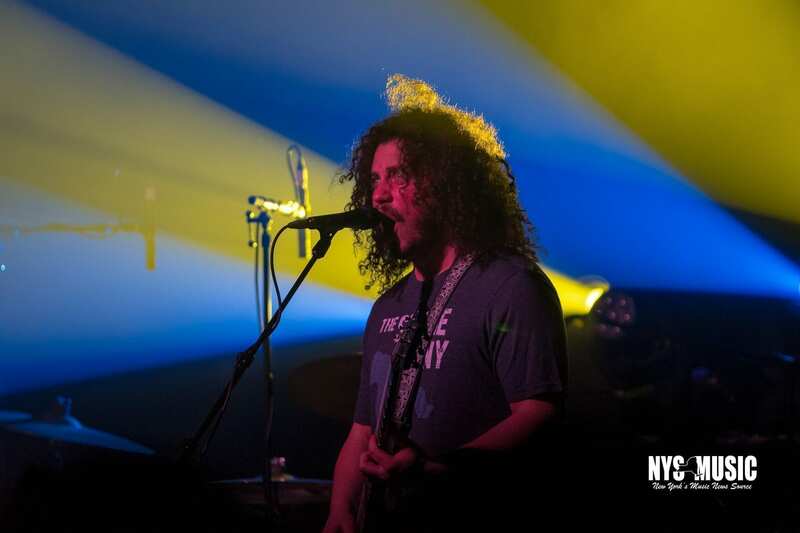 If anyone could pull it off, it’s Pigeons Playing Ping Pong, who brought the flock to an upstate NY mall filled with buzzing Saturday night consumers. 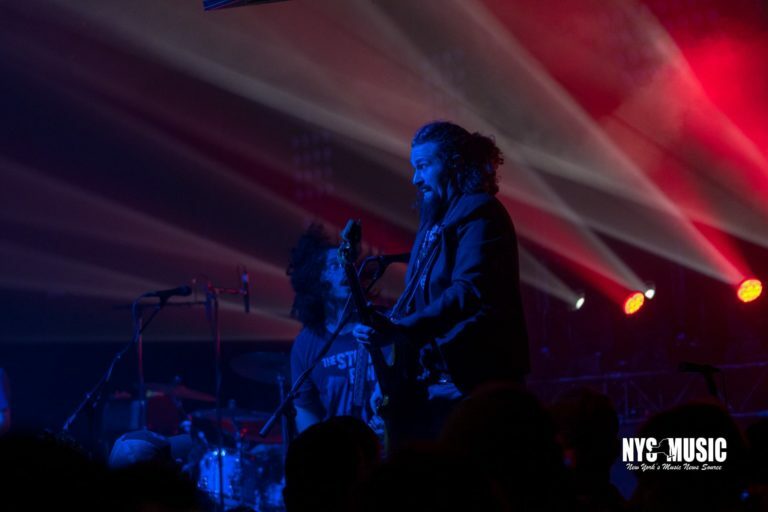 Albany’s Crossgates Mall quickly melted from its usual demographic into a sea of sequins, tie dye and feathers as a sold out crowd poured into Lucky Strike’s concert venue, Jupiter Hall. 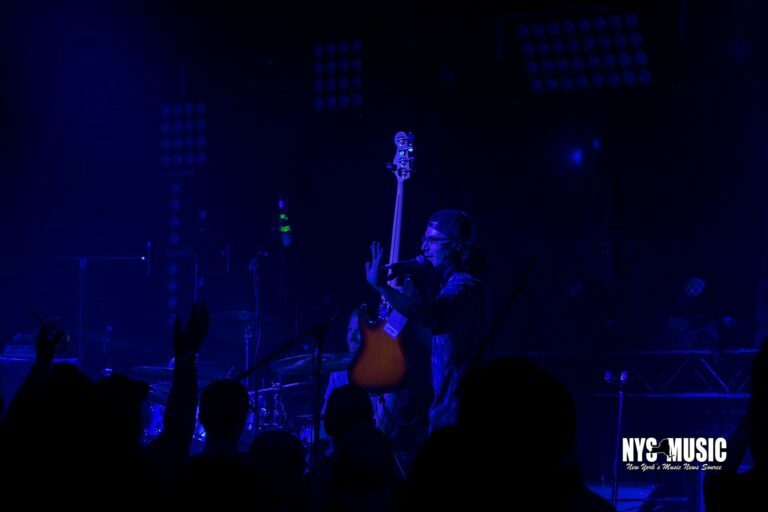 A long line trailed past an abyss of arcade games, around the corner and right out of the venue’s front doors while a Denver, CO three-piece, Cycles, instantly grabbed hold of the crowd with demanding stage presence and a larger than life sound, jam packed with fast, frenzied bass slaps and hard hitting notes. 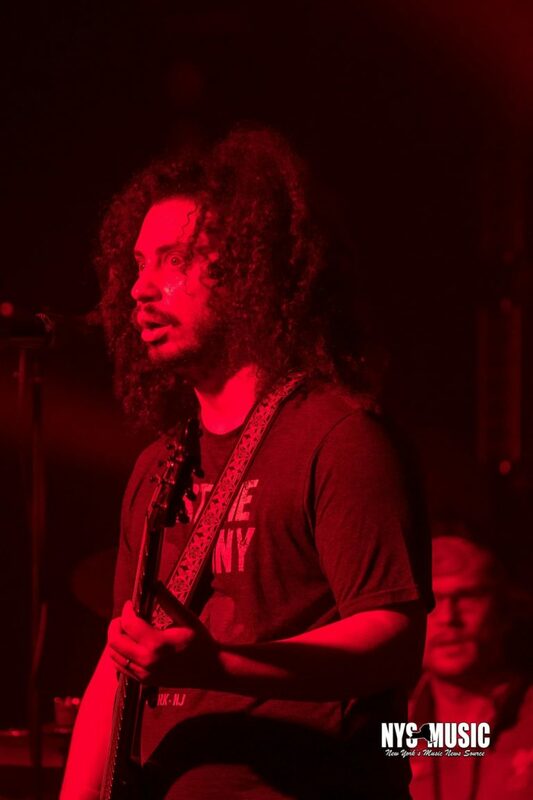 With a fired up stage and audience waiting in the tightly packed hall, Greg, Jeremy, Gator and Ben hopped onstage just as excited to see their devoted fans as each gig prior. 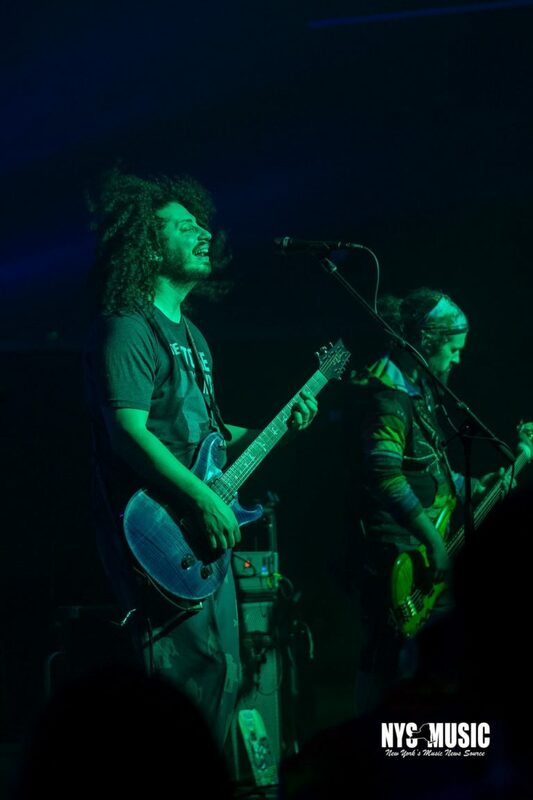 Set one ended at a perfect time, allowing for both musicians and fans to breathe, regroup and re-energize for an equally powerful second set. 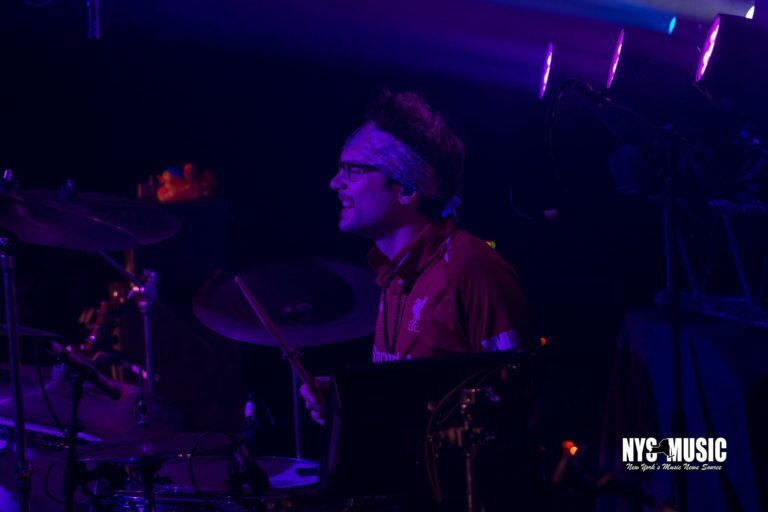 Every song seemed to be the crowd’s favorite, as the Maryland natives cycled through a “Havana” opener and a mesmerizing double whammy of “Melting Lights” and “Whirled.” The show was perfectly composed of party anthems and the deep, groovy jams kept pleasing with “Somethin’ For Ya,” an unfinished “Zydeko,” and “Lightning” with a “Kiwi” sandwich between two slices of “Time to Ride” bread. 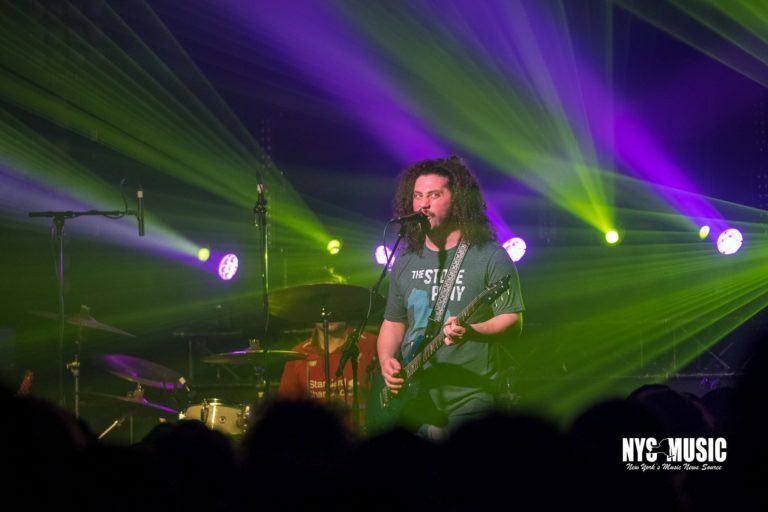 An encore of “Snake Eyes” and “Dawn a New Day” kissed the Albany audience goodnight to end the unsuspected mall party everybody was confused about, yet didn’t know they needed. 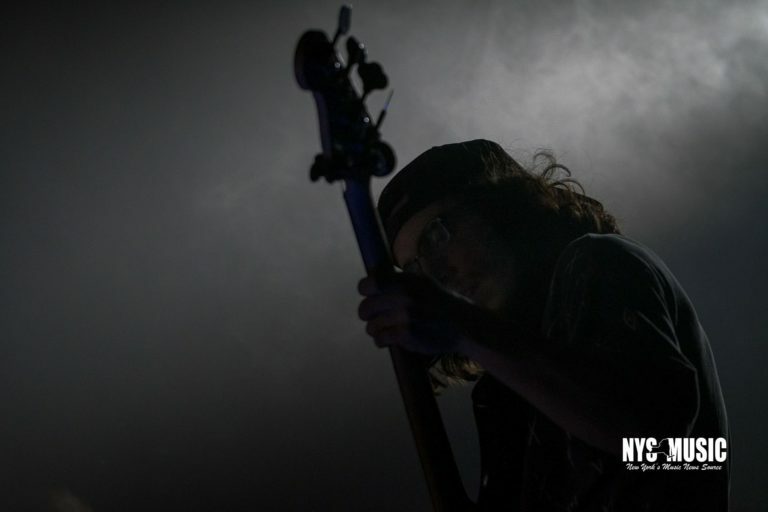 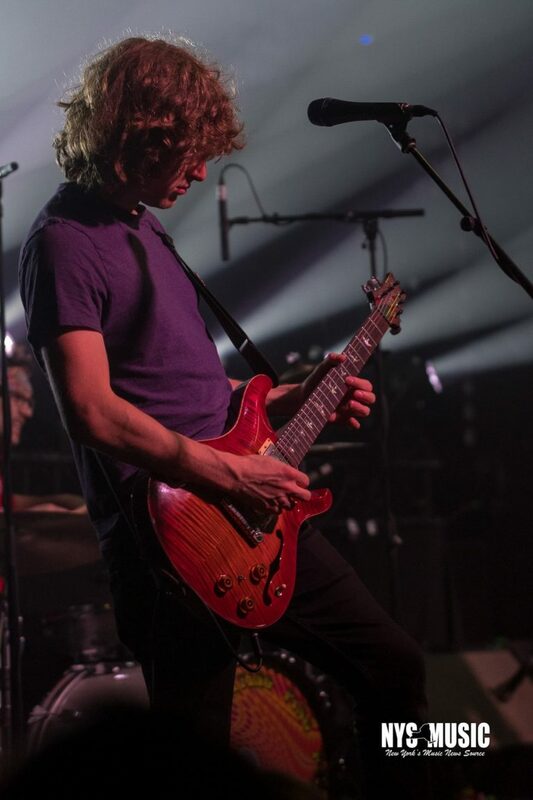 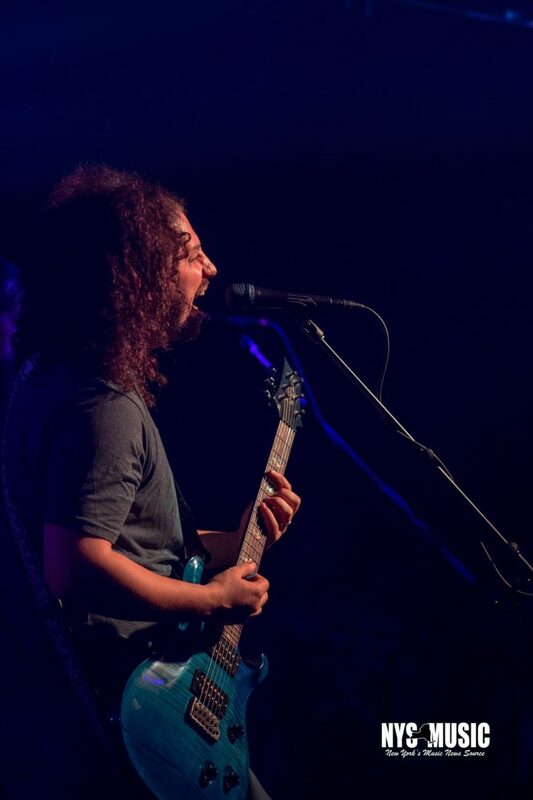 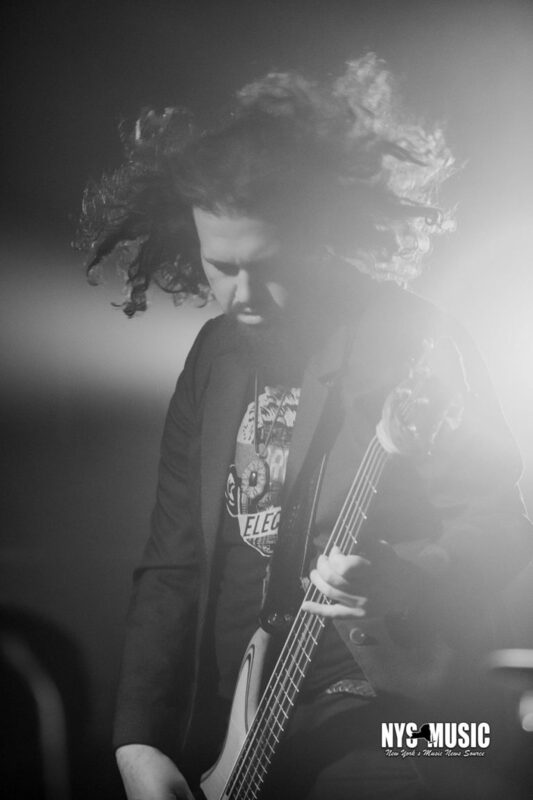 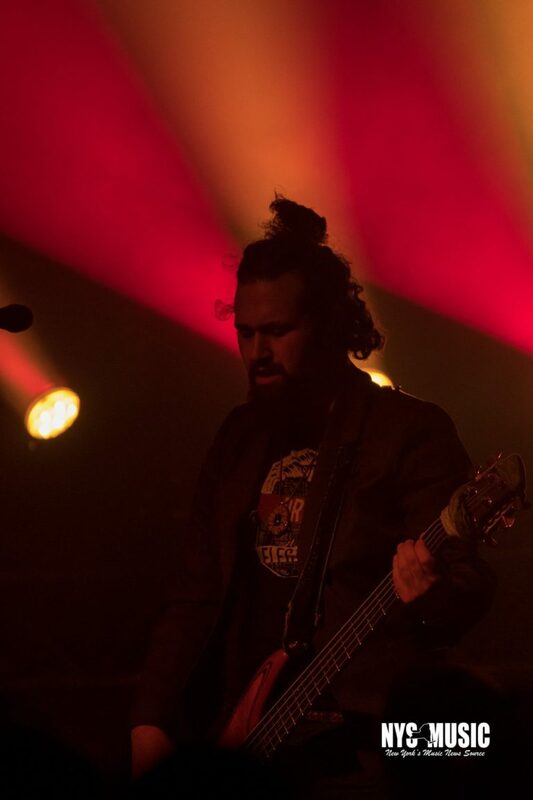 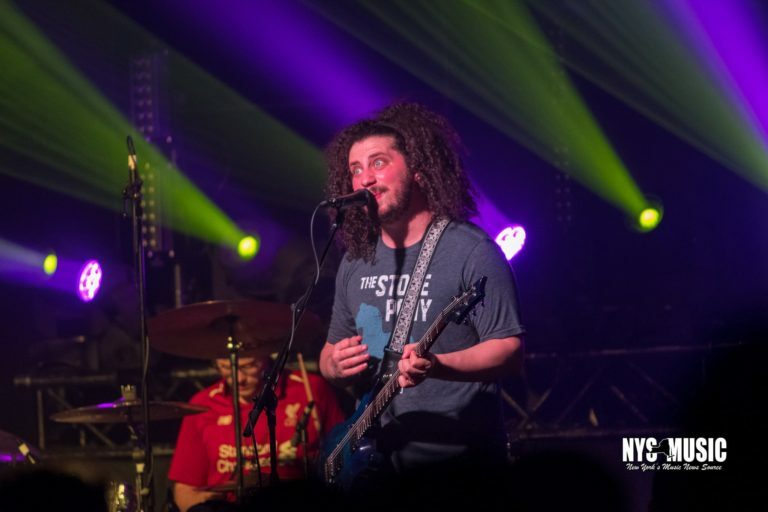 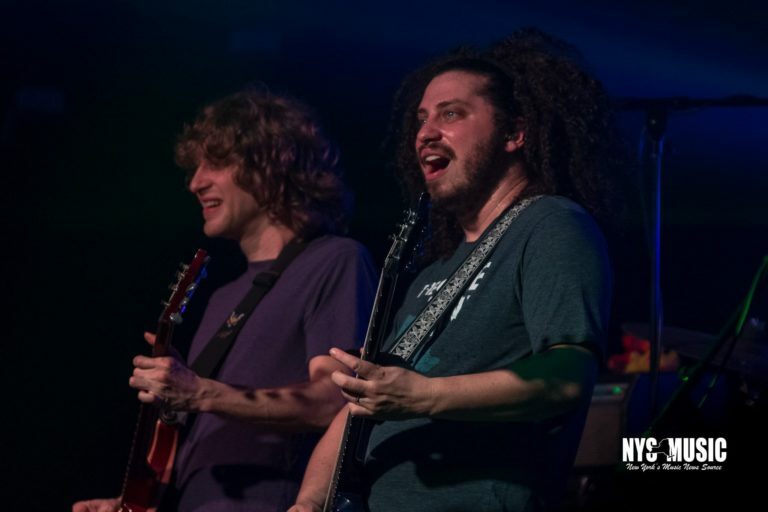 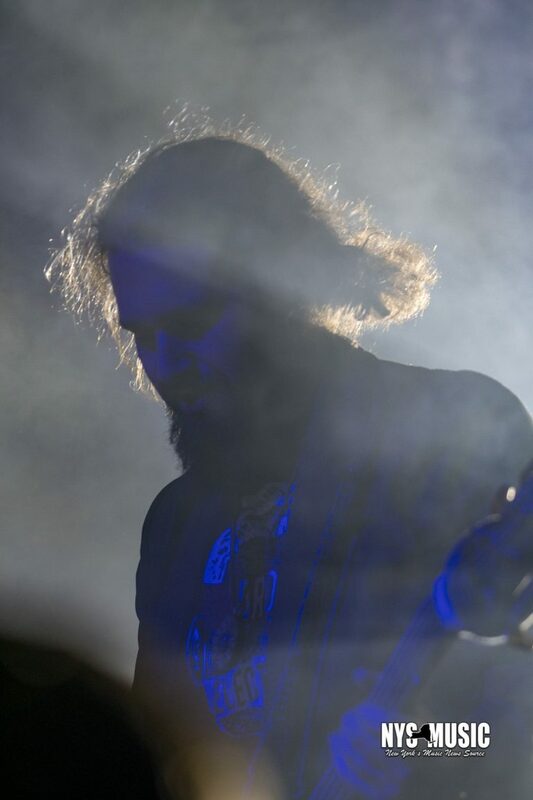 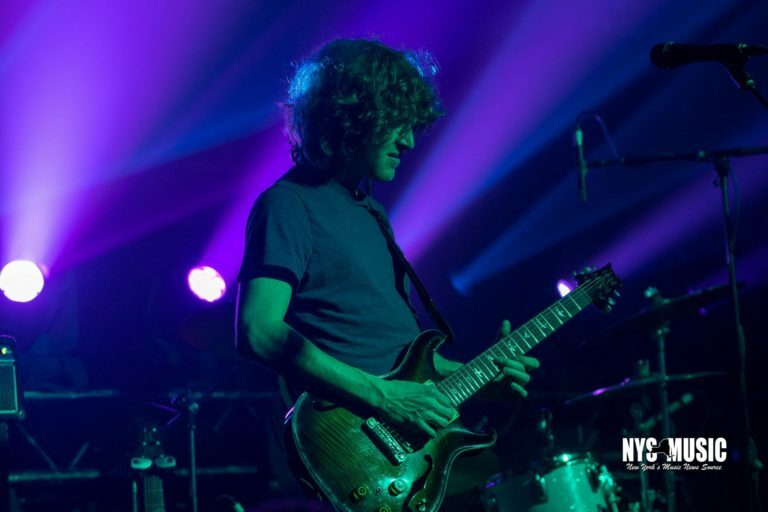 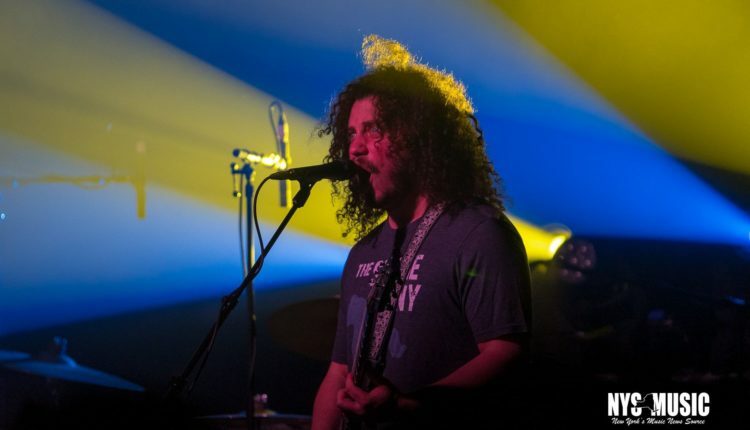 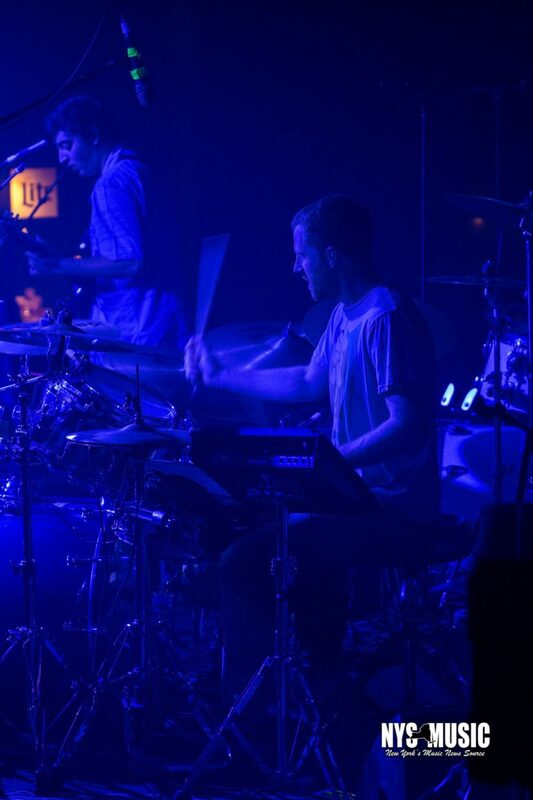 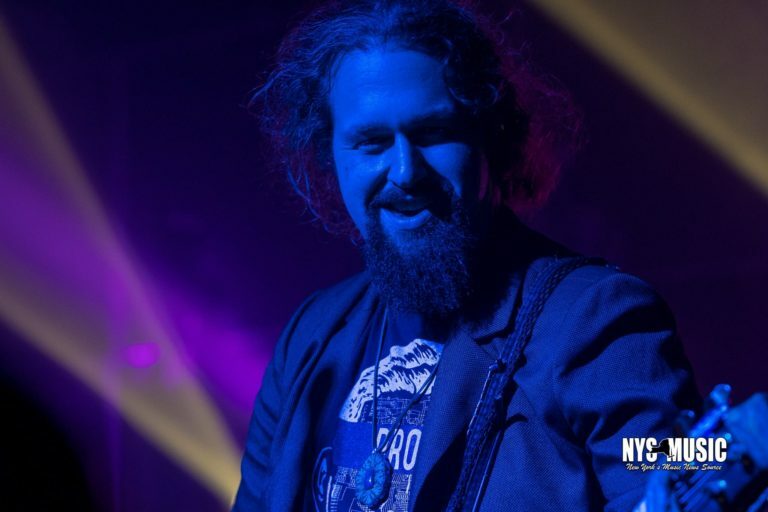 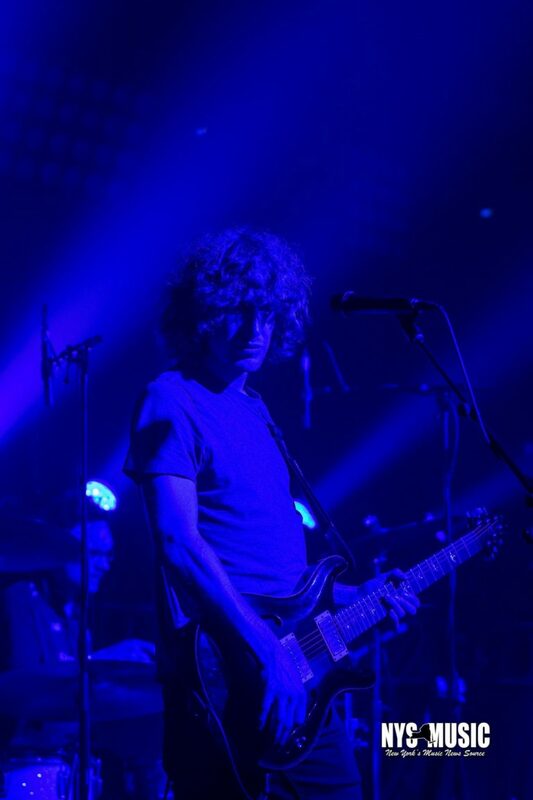 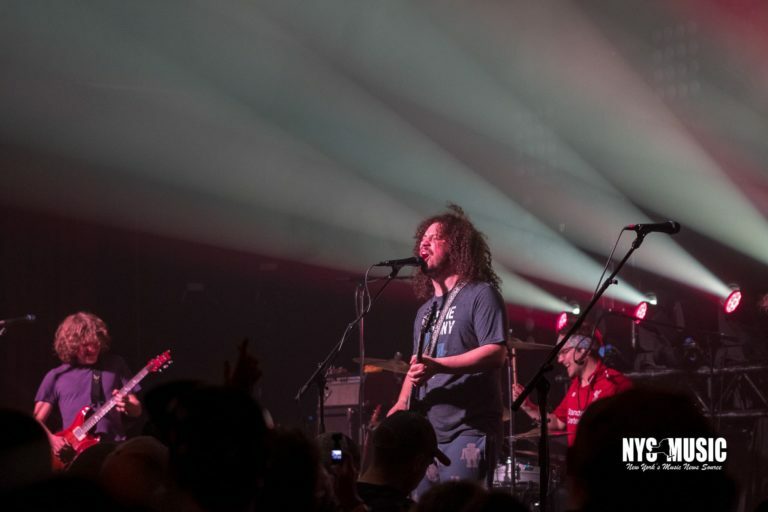 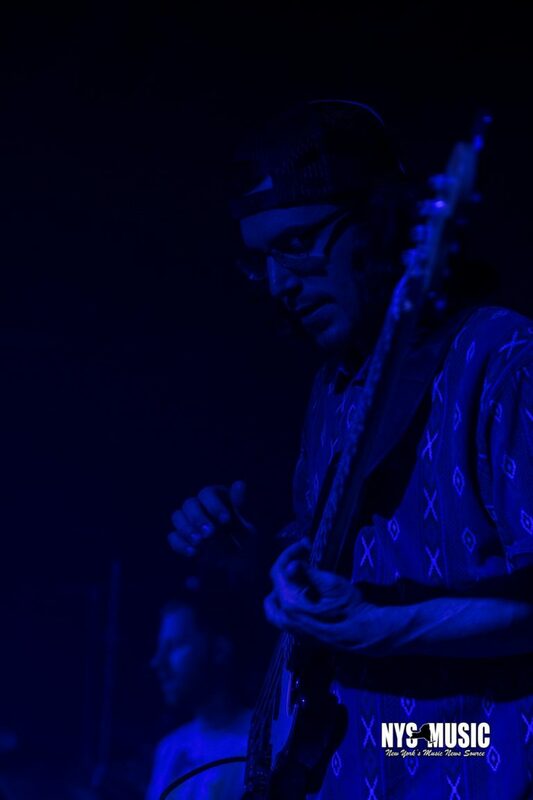 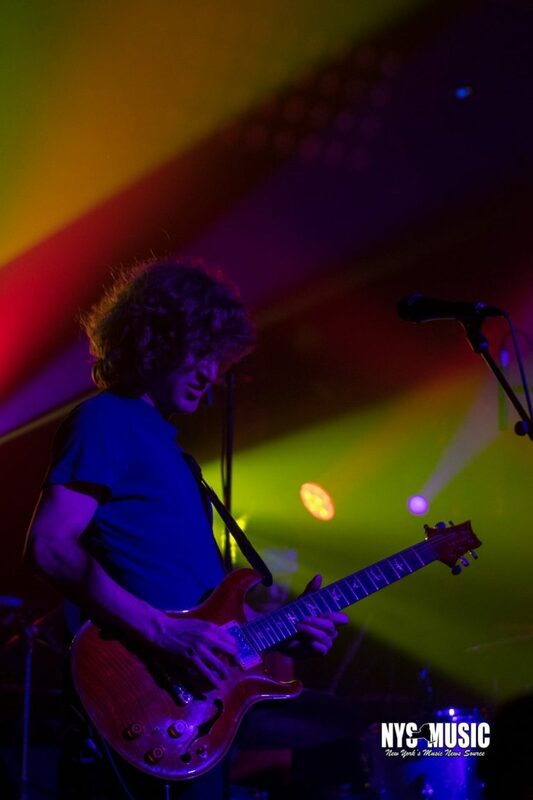 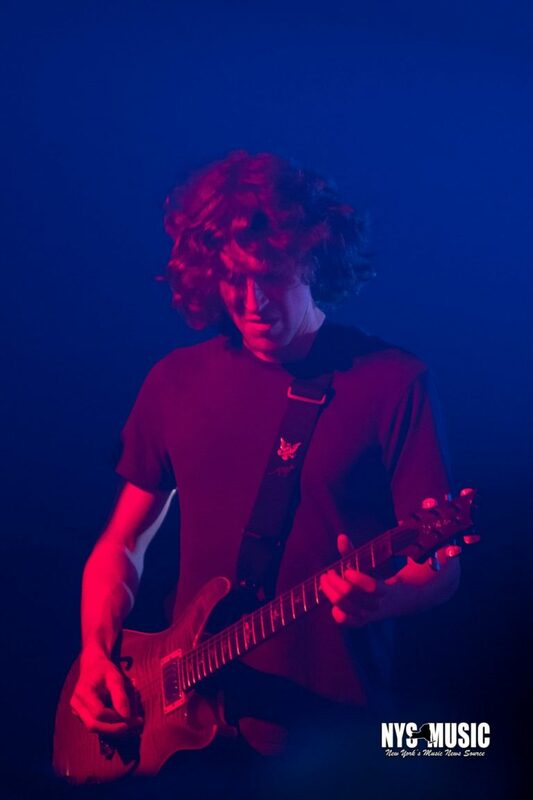 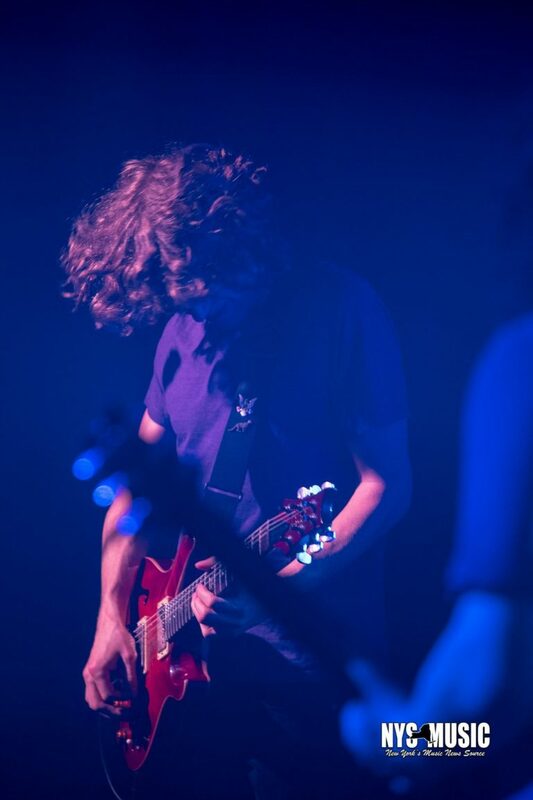 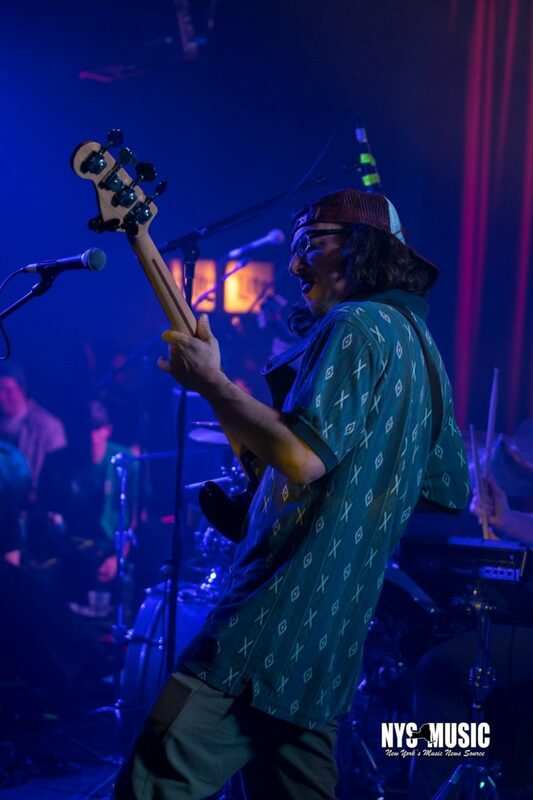 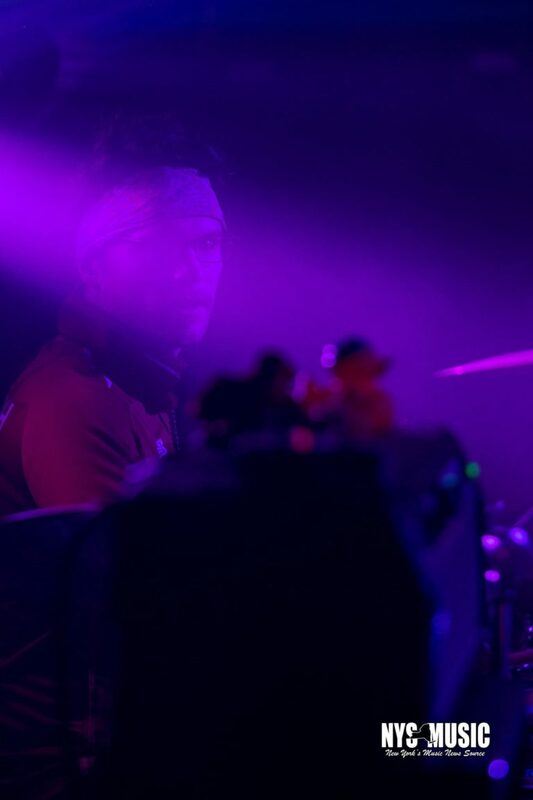 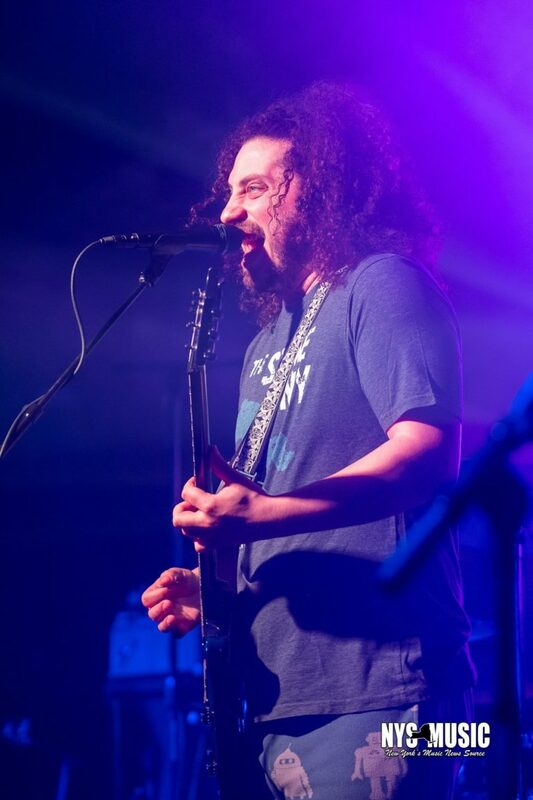 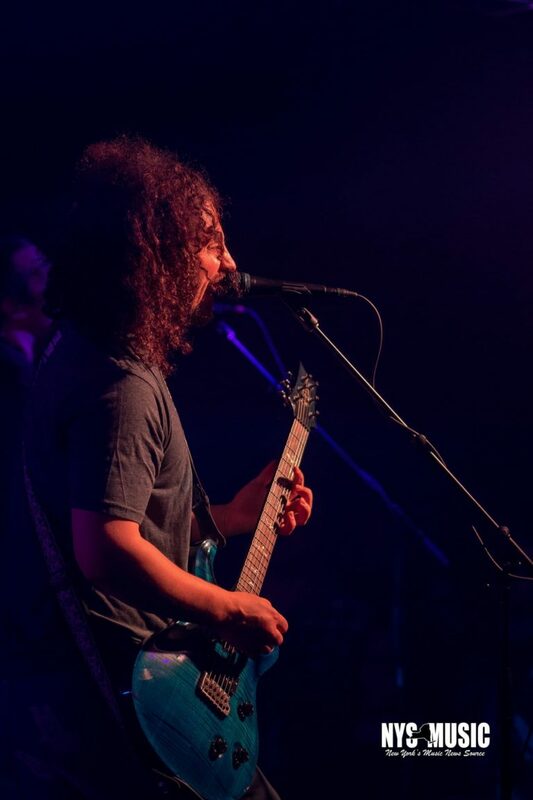 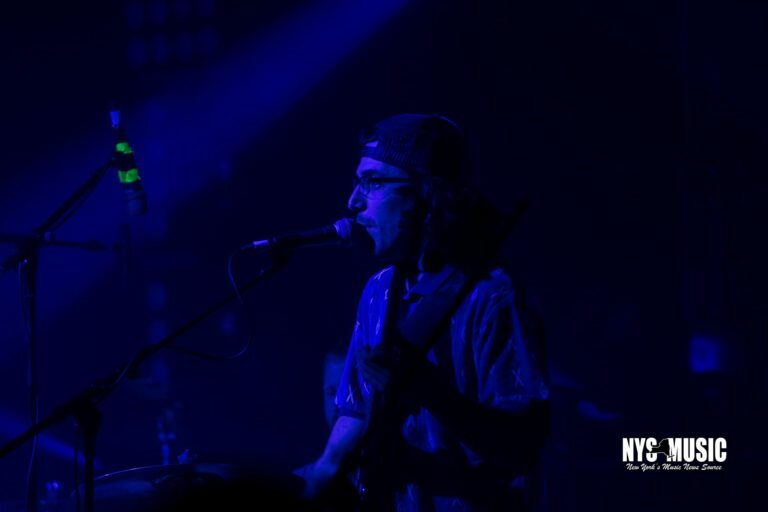 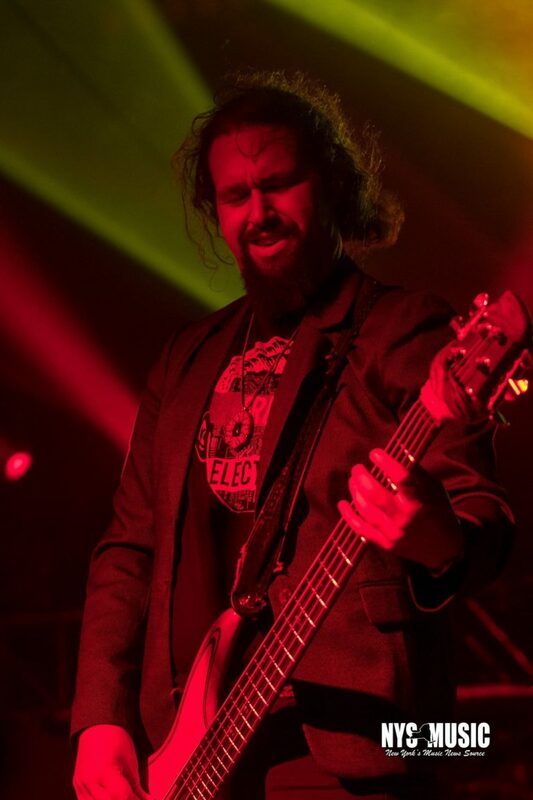 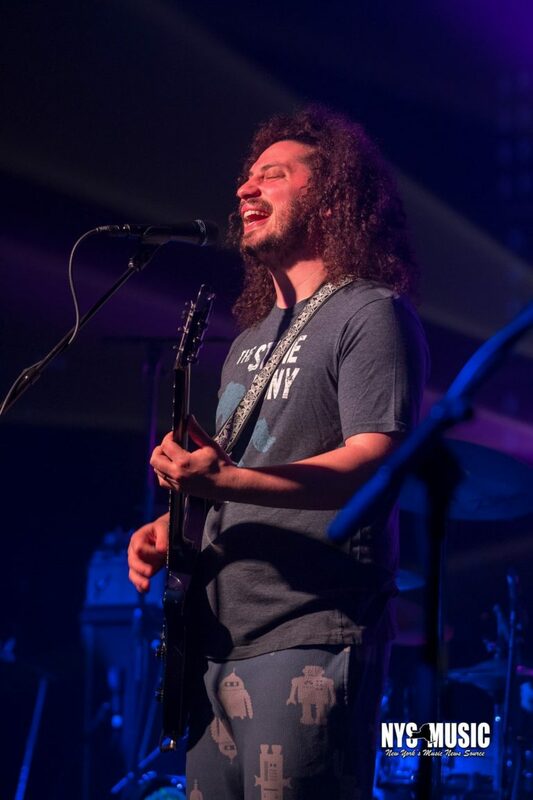 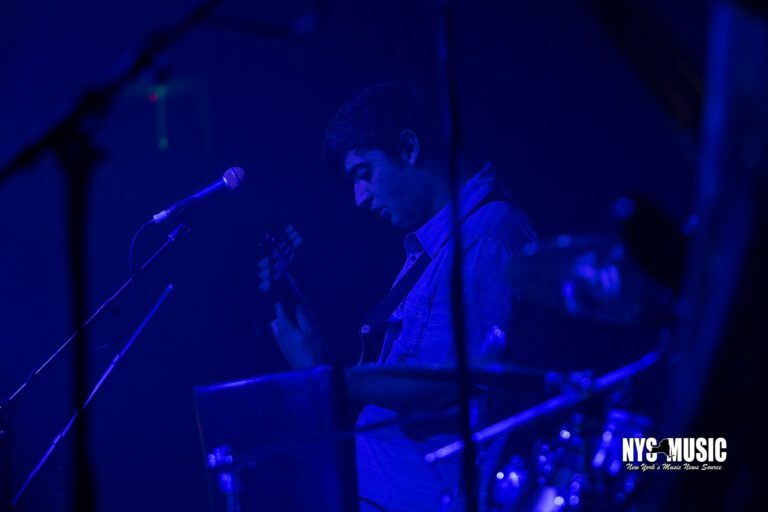 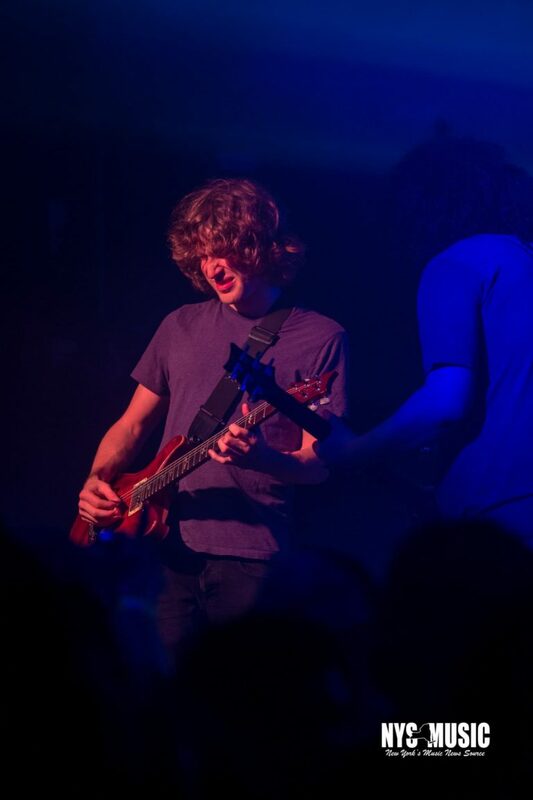 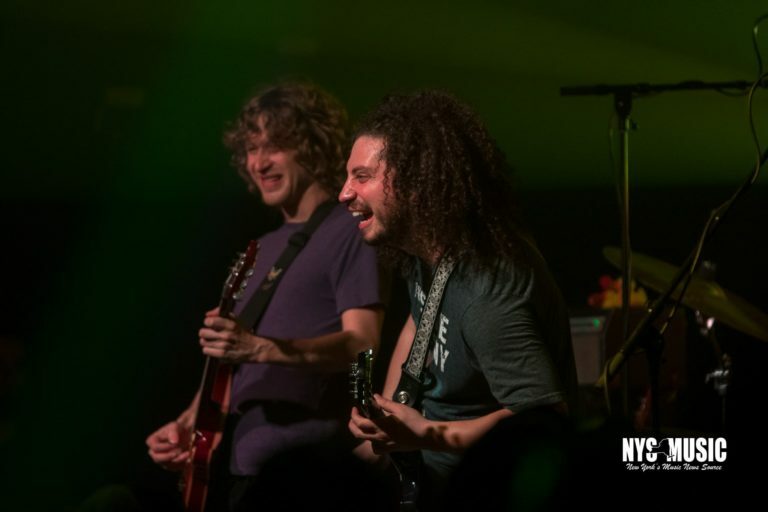 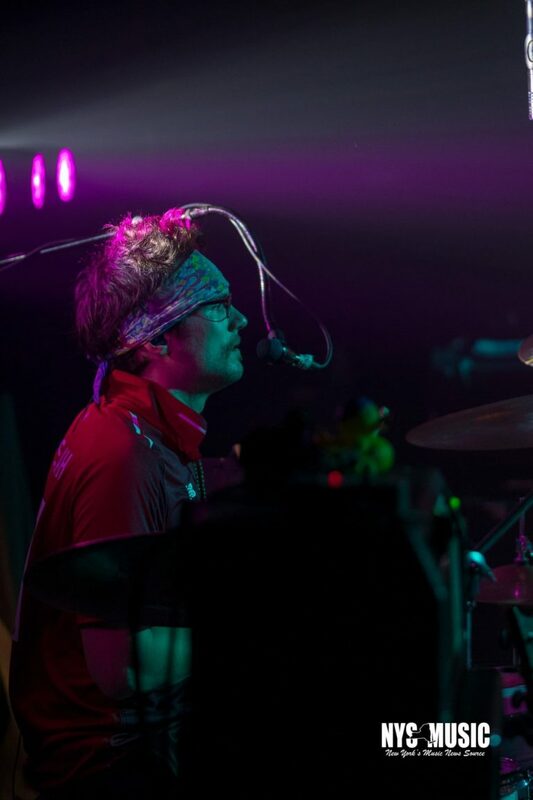 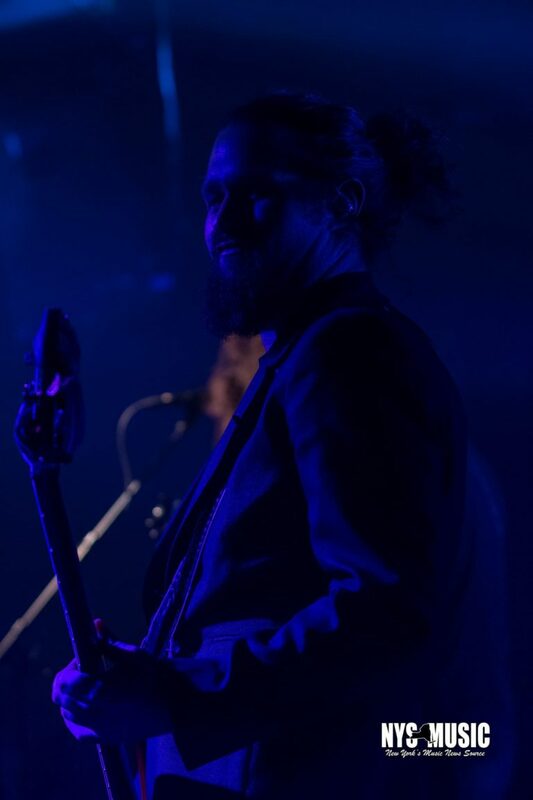 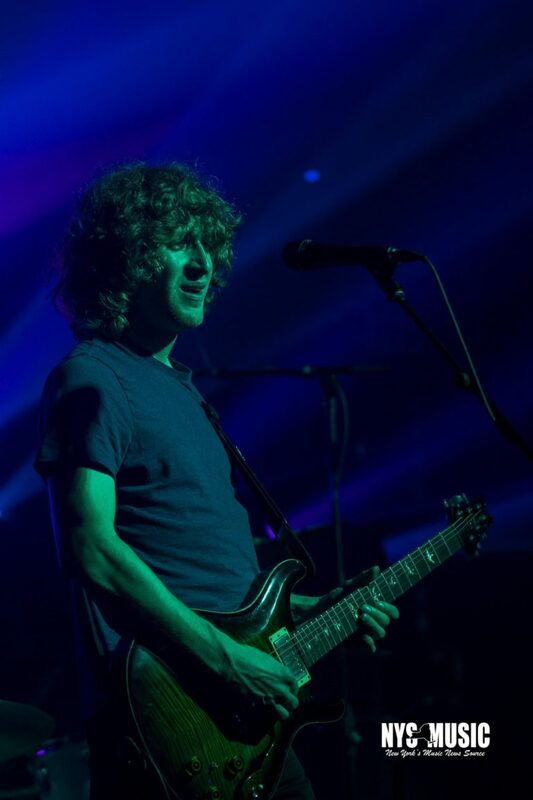 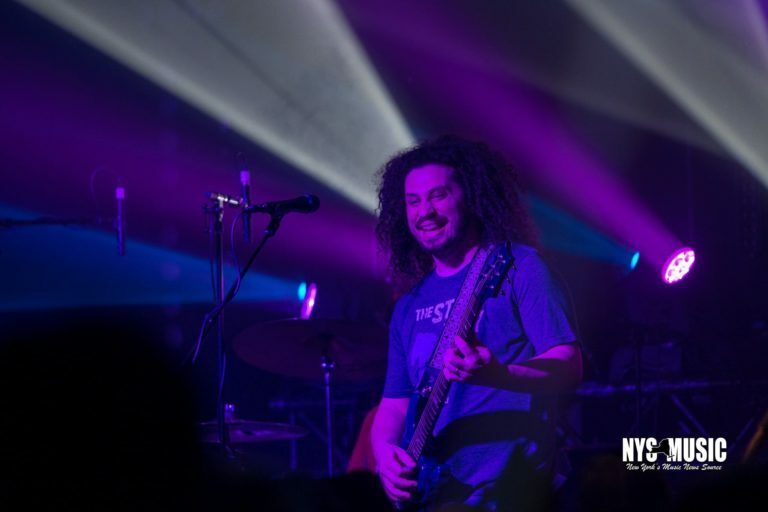 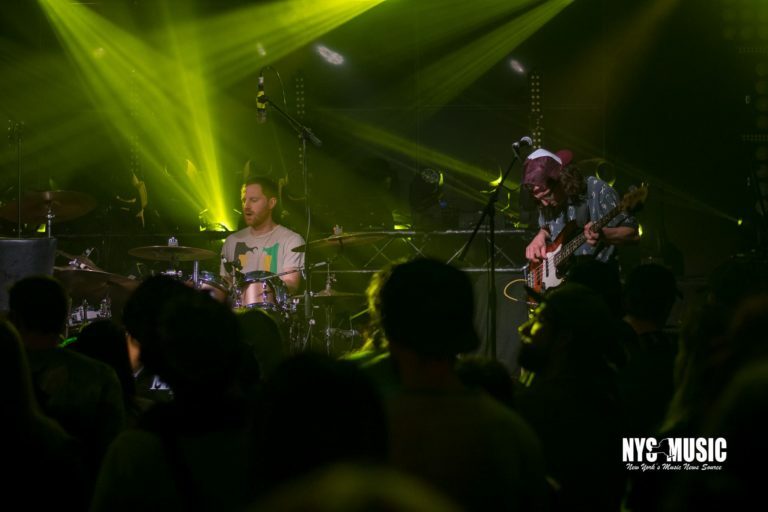 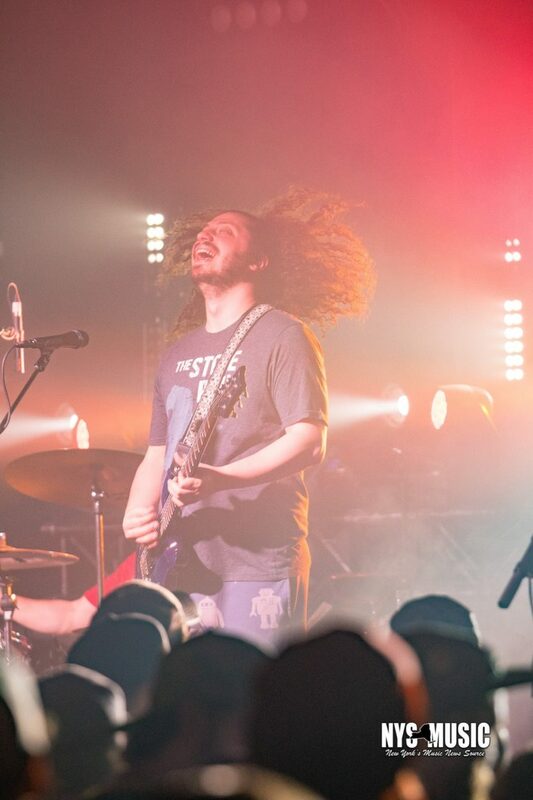 From playing tiny venues like Albany’s Red Square back in 2015, opening for Dopapod in Saratoga Springs in 2016, to selling out Jupiter Hall and various venues on tour to date in 2019, Pigeons Playing Ping Pong keep climbing the rungs to success while showing their fans endless appreciation along the way. 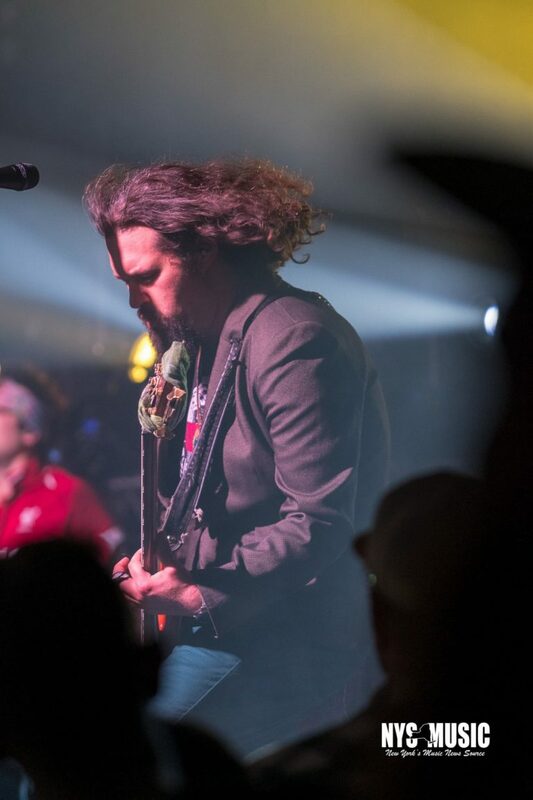 Catch them at their very own 10th Annual Domefest from May 16-18 in Masontown, West Virginia.